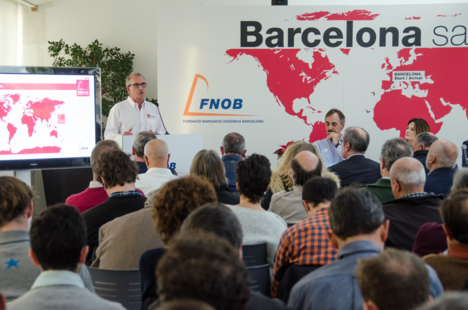 Francesc Terrón i Cusí, municipal manager of the Institut Barcelona Esports, has been appointed Managing Director of the FNOB by the Foundation’s Board of Patrons. 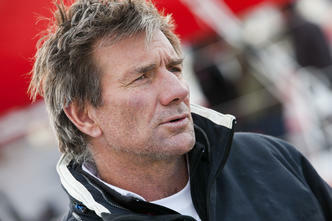 The new director replaces Xosé Carlos Fernández. 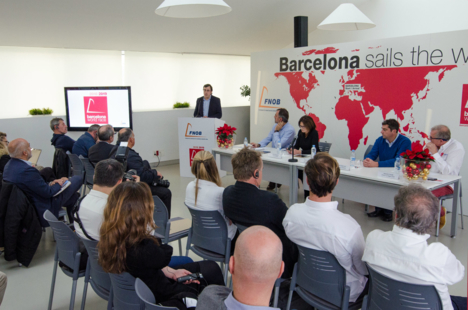 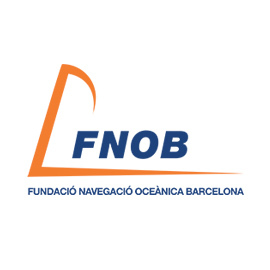 Terrón’s principle challenge with regards to the FNOB’s agenda, is the organisation of the fourth edition of the Barcelona World Race. 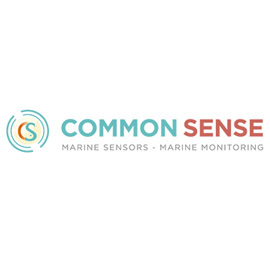 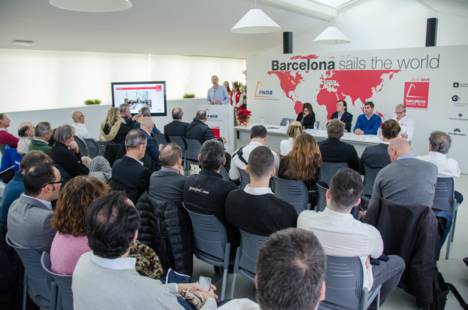 Antoine Mermod chose the Barcelona Ocean Sailing Foundation (FNOB) headquarters to present the new IMOCA Globe Series championship and the recent agreement with the Volvo Ocean Race. 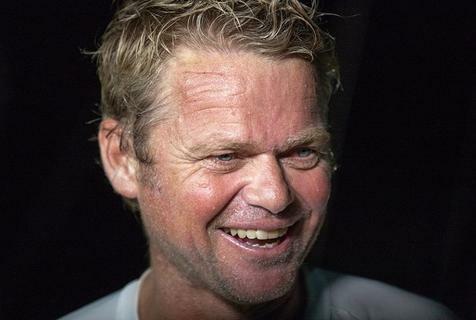 The star of one of the most moving accounts of the last edition of the Vendée Globe is planning to take on the Barcelona World Race 2018/19 with the same boat. 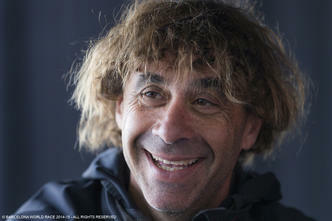 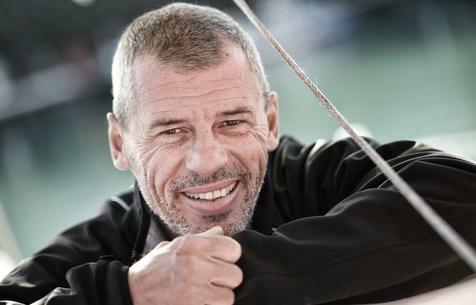 We had a chat with the French skipper not long after the launch of his book ‘Seul au monde’ in which he tells the story of those three months of racing alone across the world’s oceans. 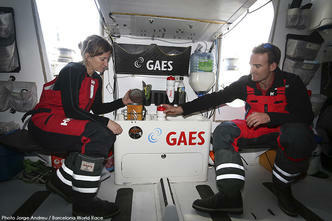 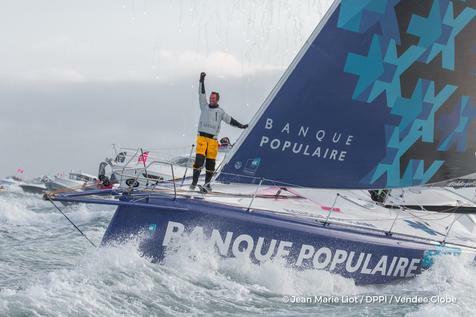 The sailor from Barcelona is preparing for the Transat Jacques Vabre where he’ll be racing with Frenchman Lalou Roucayrol in the Multi 50 class. 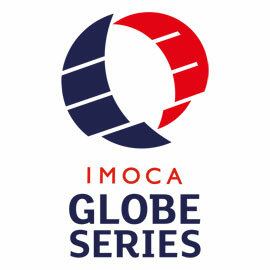 The next big project in the pipeline is to put together an IMOCA team for the next double-handed round-the-world regatta. 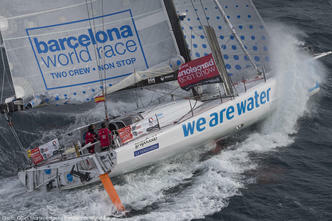 Since his first and only entry in the Barcelona World Race in 2010/11, Alex Pella has been notching up what has become the greatest ever track record in the history of Spanish ocean sailing, with a Route du Rhum victory and an incredible round-the-world record. 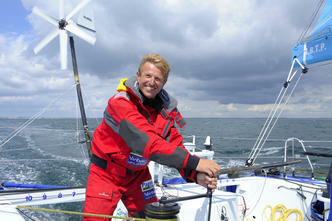 We had a chat with Alex a few days ahead of the TJV start at Le Havre. 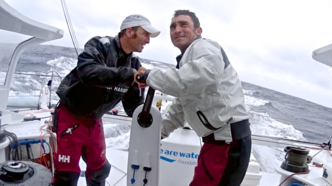 Guillermo Altadill: "It is up to the ocean to decide who is the favourite"
In the strict sense of the words the Garcia brothers are amateur sailors. 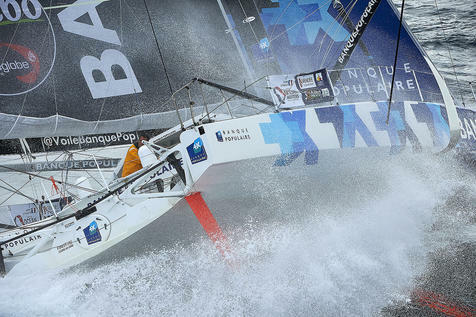 And so when it comes down to taking on the Barcelona World Race for the first time that means both Bruno and Willy need to take three months away from their full time jobs. 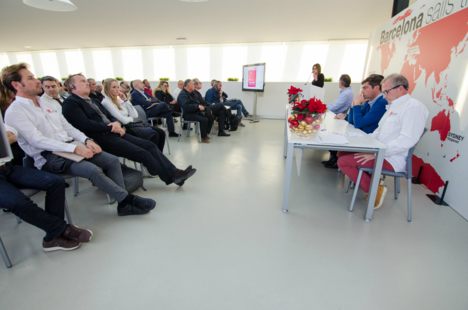 Bruno is an interventionist cardiologist and Will has a jewellery business. 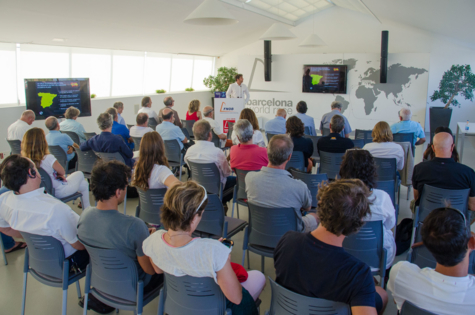 Together and individually they have built up an impressive, diverse list of ocean racing successes in the Mini and the Figaro classes. 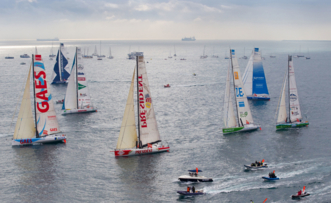 The latest edition of the Vendée Globe was a huge sporting success which highlighted the thriving nature of the IMOCA class and the exciting possibilities on the horizon for yachts and teams. 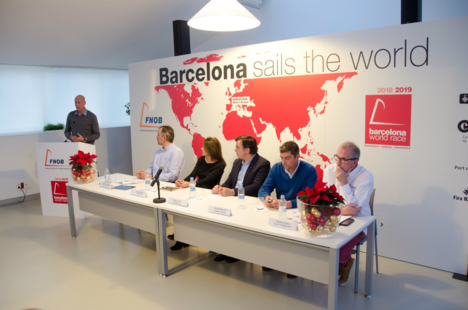 The next date in the diary: The Barcelona World Race 2018-19. 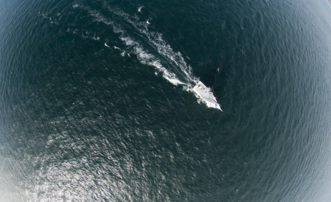 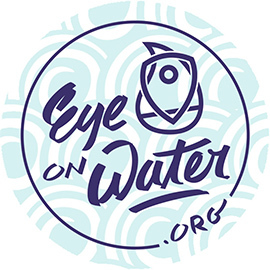 Satellite detection is key in both locating the position of ice and but also in terms of reliably predicting where the ice may drift. 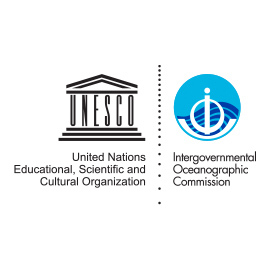 This is a fascinating field with many applications beyond its use in the world of sport.